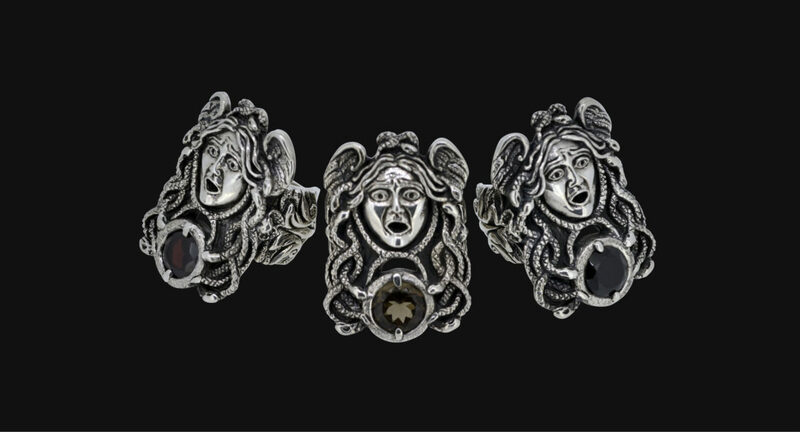 01 May Medusa Pendant Now Available! 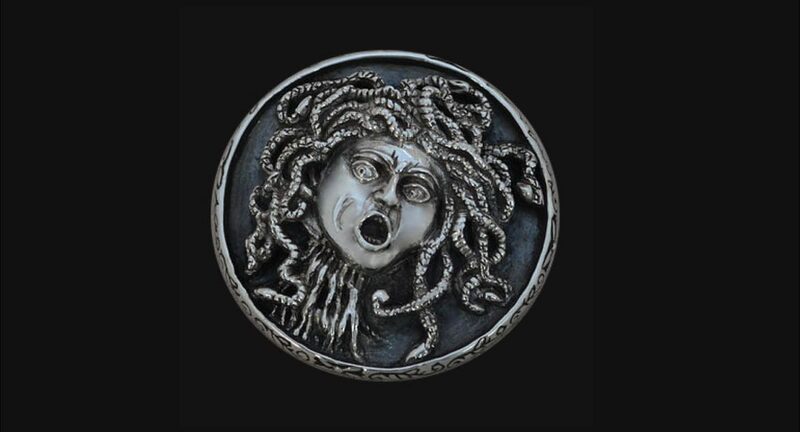 "At the heart of beauty lies something inhuman" Inspired by Caravaggio's Medusa painting, my latest jewellery pendant is now available. This handcrafted sterling silver pendant is 4.3 cm in diameter and weighs 45 grams. 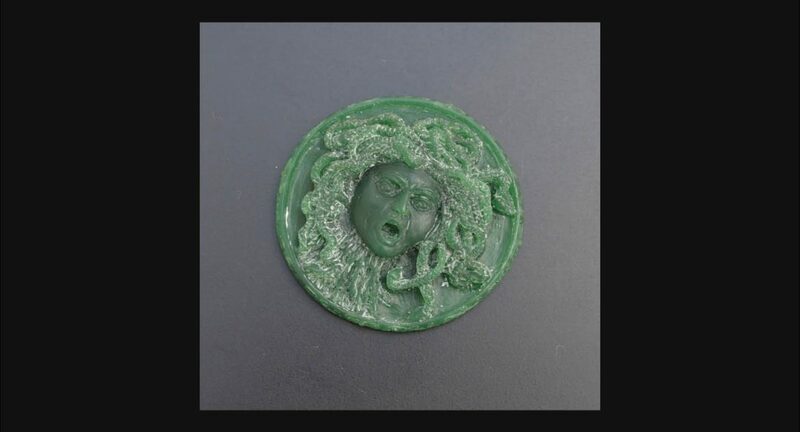 "MEDUSA WAS A FORMIDABLE FOE, SINCE HER HIDEOUS APPEARANCE WAS ABLE TO RENDER ANY ONLOOKER INTO STONE..."